For 23 years, Ward’s has compiled an annual list of the best engines in the automotive world. This list, which recognizes ten exceptional engines based on “horsepower, torque, comparative specs, noise attenuation, observed fuel economy and the application of new technology,” has become something of a holiday treat for automakers over the years; what better present could an automotive engineer receive than to know that the heart of their vehicle is among the best in the business? But this year’s Ward’s list is unlike any before it: for the first time in its 23 years of engine evaluation, not a single V-8 engine has earned a spot on the Best Engines list. 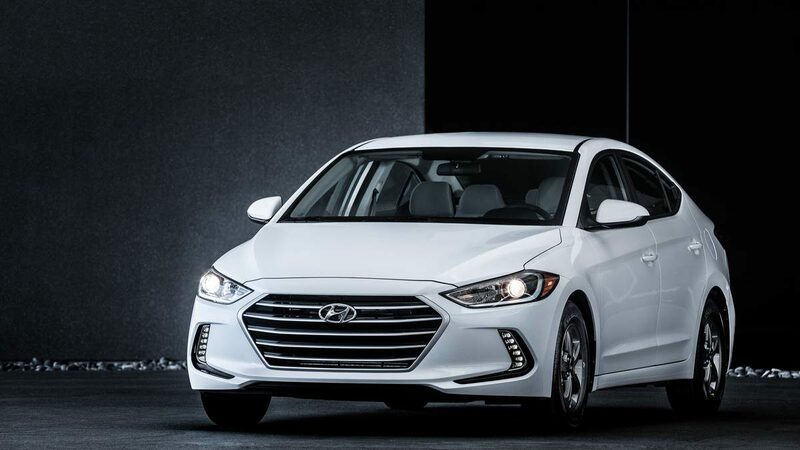 The writing for this particular shift is on the wall; as WardsAuto Senior Content Director Drew Winter put it, “Automakers see downsizing, turbocharging and electrification as key strategies for delivering no-compromise powertrains that also are fuel efficient, and this year’s list clearly affirms that strategy.” Automakers are working overtime to get more performance out of smaller, more efficient engines, and the omission of the legendary V8 from Ward’s list seems to indicate that carmakers’ efforts to squeeze great performance out of smaller engines is working. At Butler, we’re pleased to see engines from two of our dealerships earn a spot on Ward’s list. The 2.3-liter turbocharged 4-cylinder from the Ford Focus RS made the list, which comes as no surprise to us. Drew Bechard, who is now one of our finance managers, was a Ford salesman when the first Focus RS landed on our lot, and the video we recorded of him putting the Focus through its paces was mostly just Drew giggling like a schoolboy. 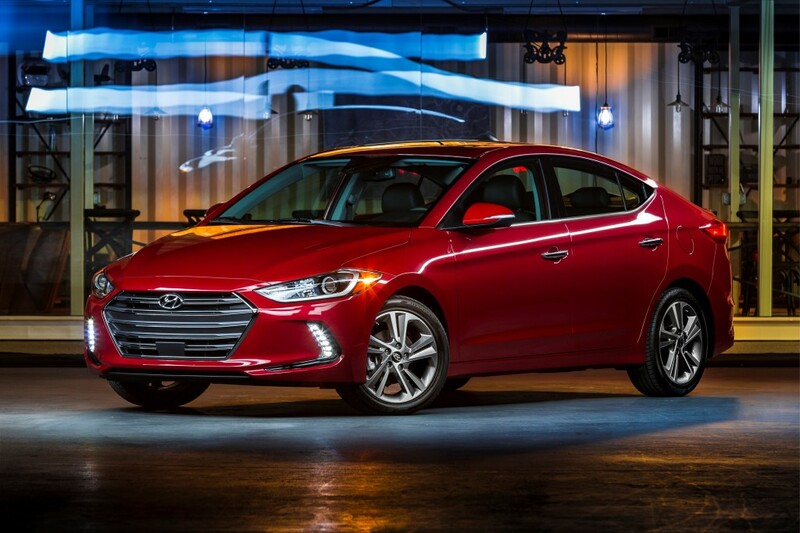 We were very happy to see the Hyundai Elantra Eco’s 1.4-liter turbocharged 4-cylinder get some much-deserved recognition. 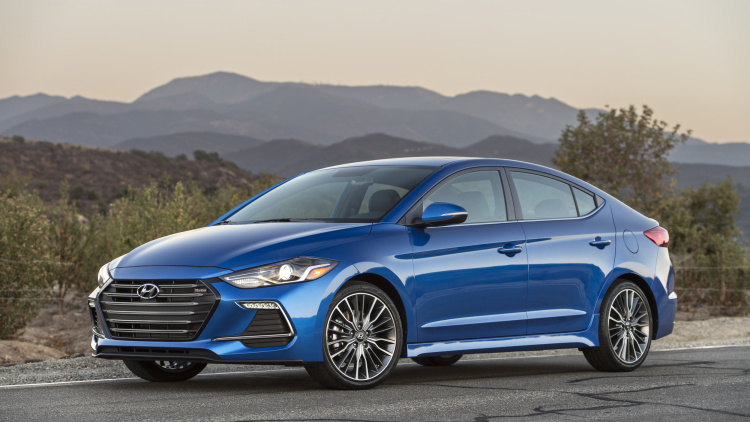 The fact that Hyundai engineered such a small engine to produce such normal, responsive performance is a modern marvel. 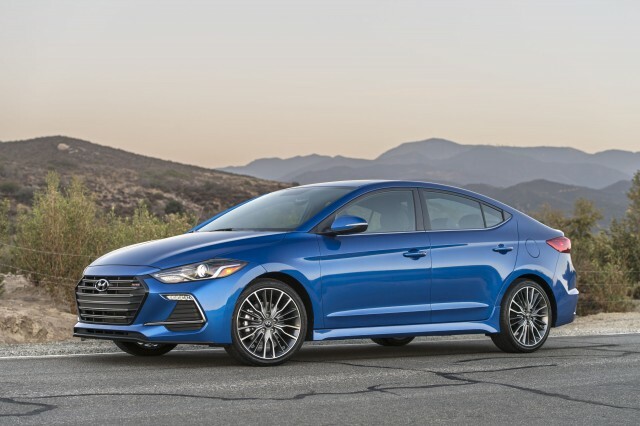 Few cars are as efficient as the Elantra Eco while still driving like a satisfying, adequately-powered car, and it’s gratifying to see that Ward’s felt the same way that we do about the peppy little 4-cylinder. As exciting as it was to see some of our vehicles on this year’s list, we can hardly wait for next December’s edition of Ward’s 10 Best Engines! Will the V8 make a triumphant return? Will the 2017 Ford Raptor’s 3.5-liter V6 get its just desserts? We’ll be sure to let you know next year!